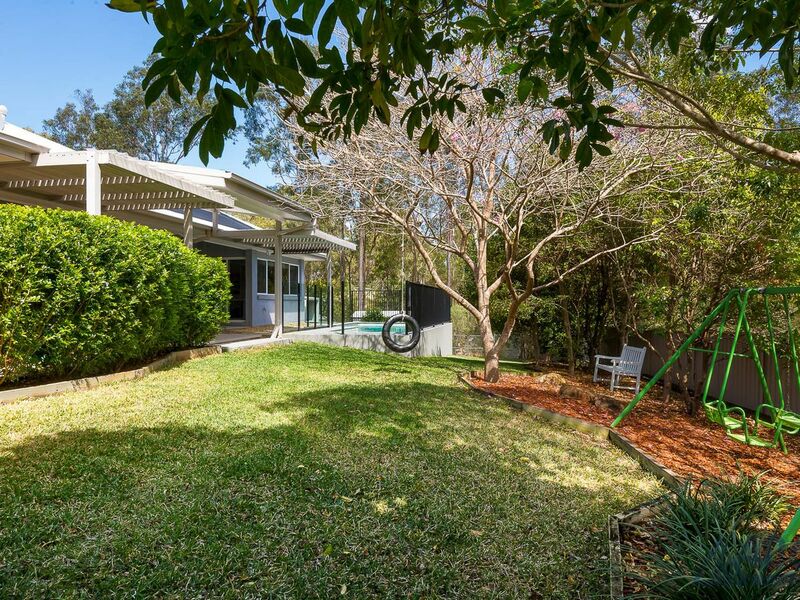 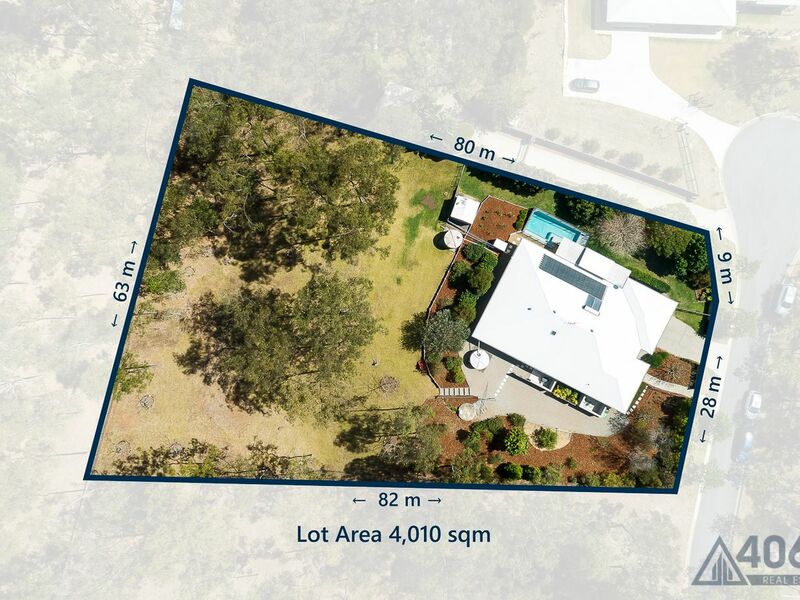 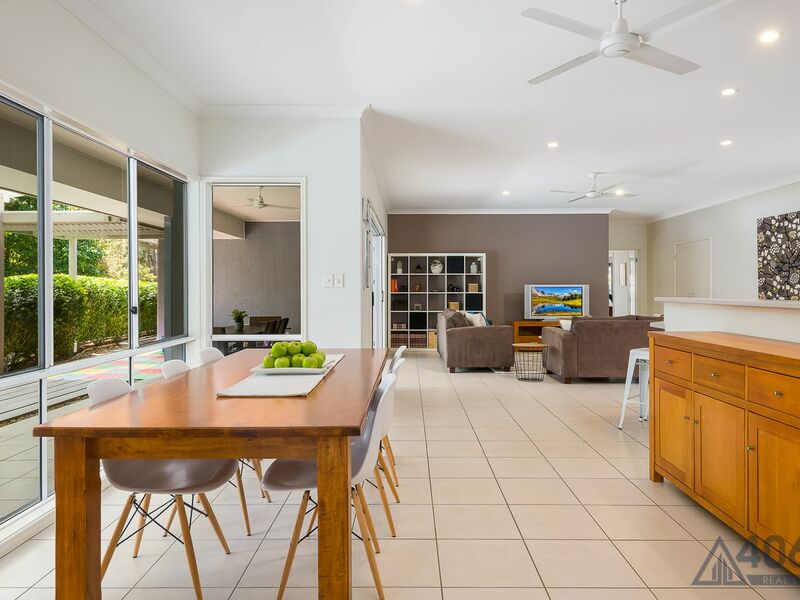 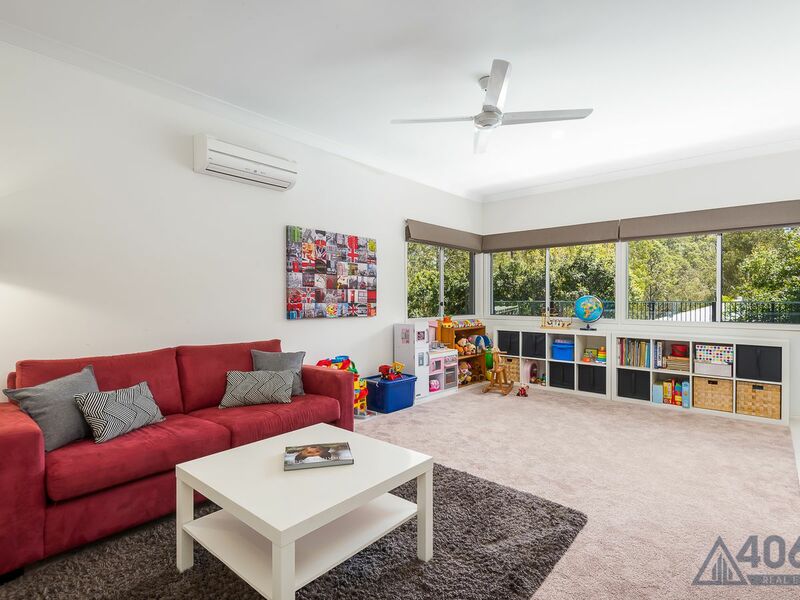 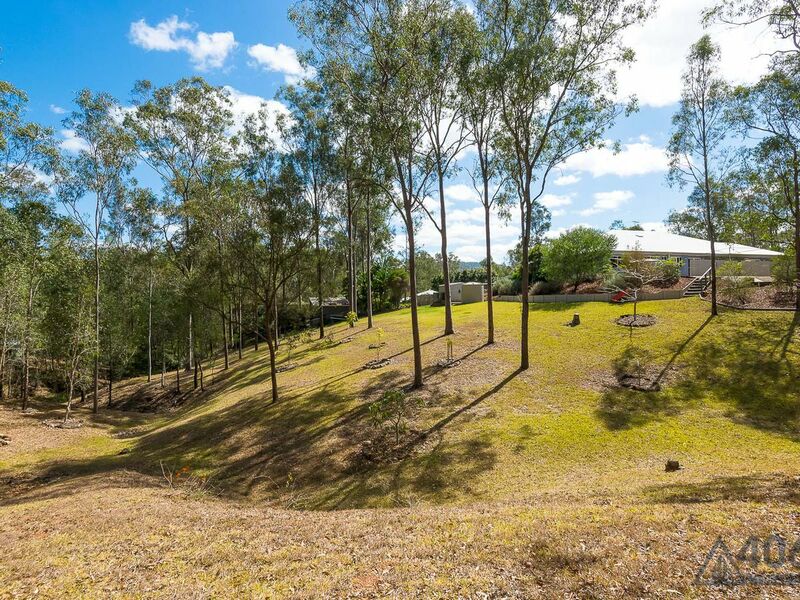 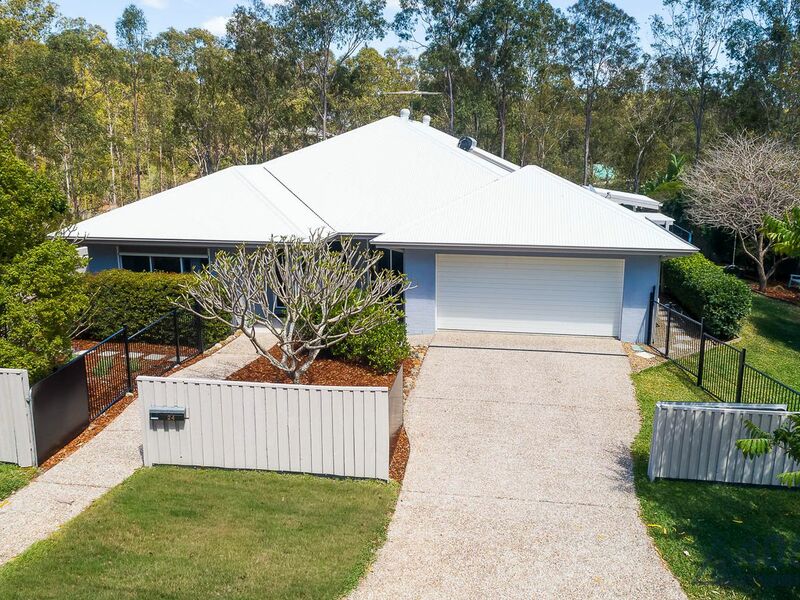 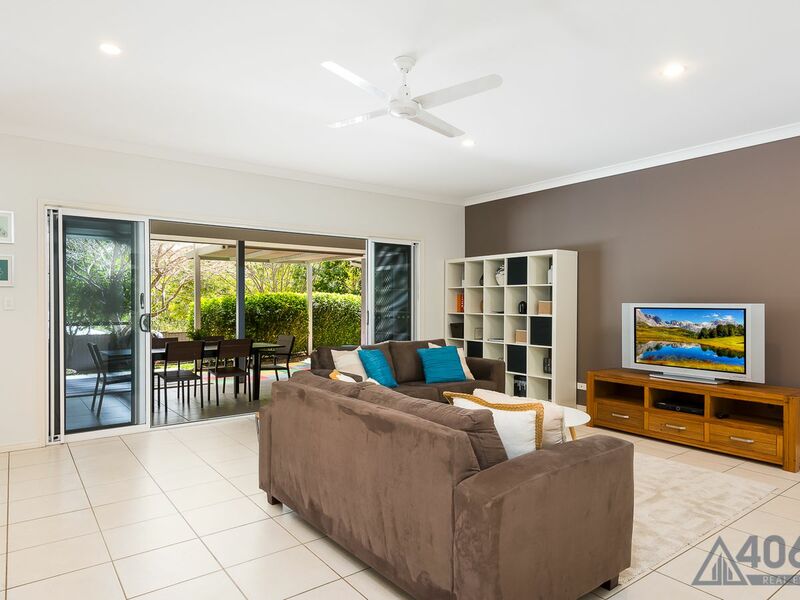 Nestled in a quiet cul-de-sac in a sought after pocket of Mt Crosby, this contemporary lowset home offers the ultimate peaceful acreage lifestyle. 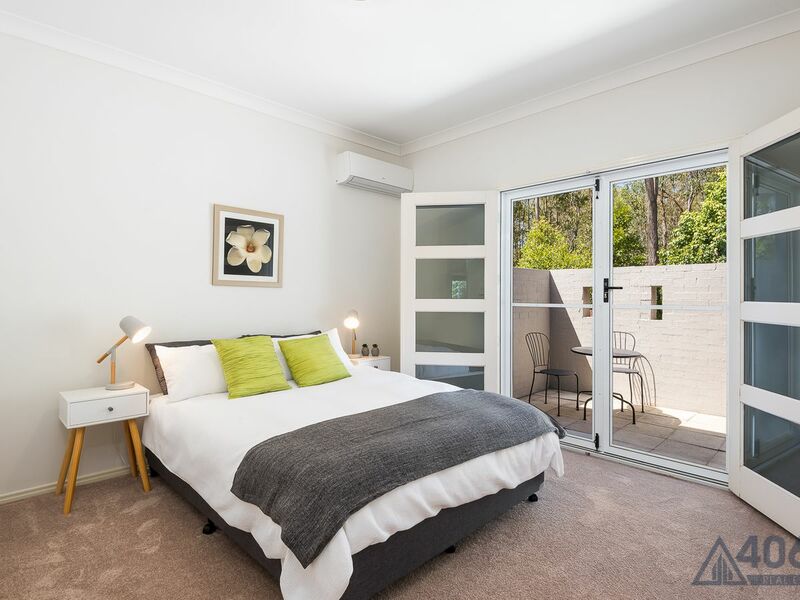 Positioned at the front of the home, the main bedroom plus a large walk-in robe benefits from exclusive access to a private paved courtyard. 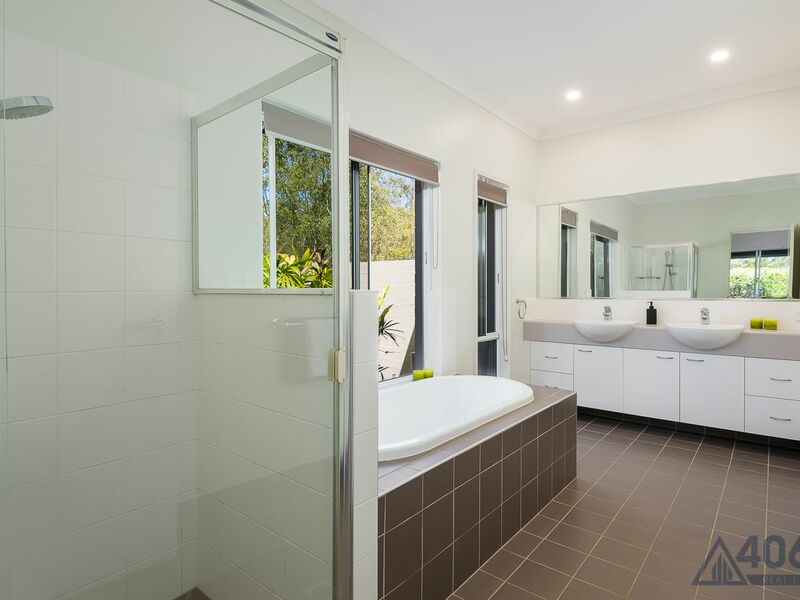 The impressive ensuite, containing a double vanity and deep bath, overlooks a gorgeous tropical garden. 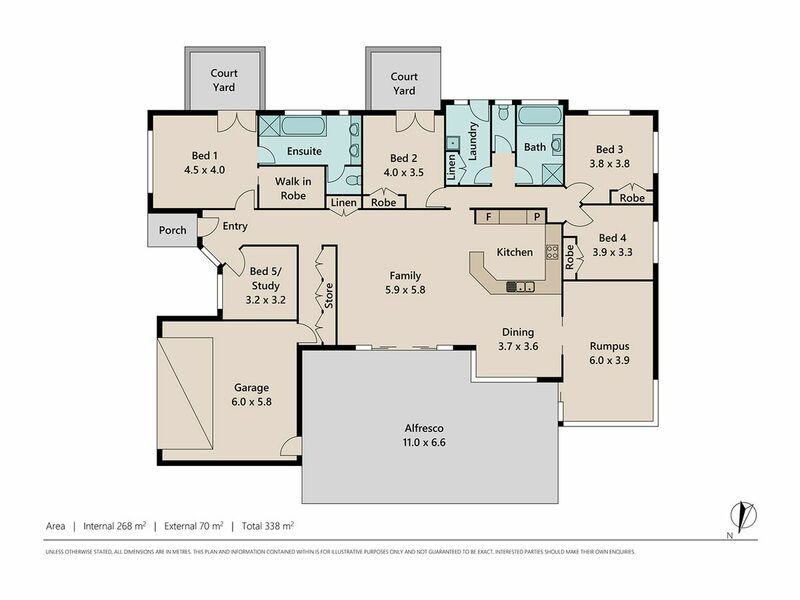 Generous central living areas are highlighted by a modern neutral colour scheme, clean lines and a functional layout. 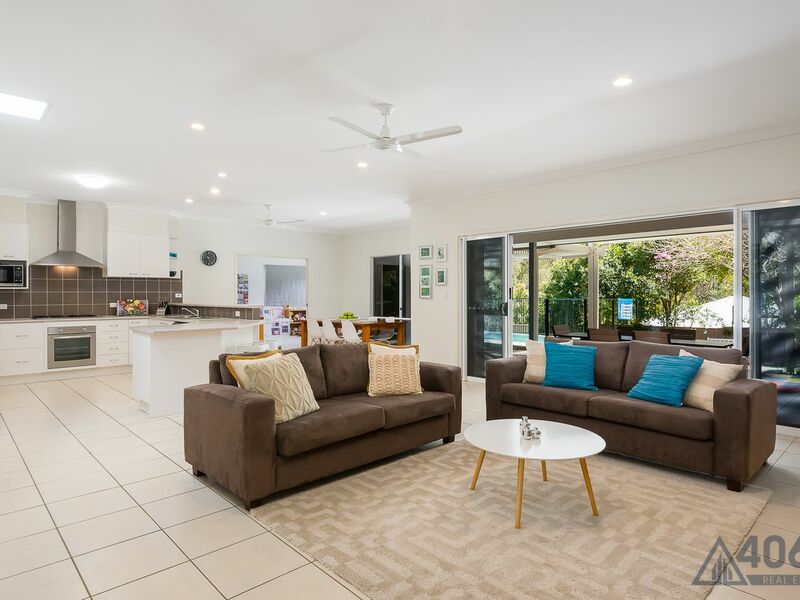 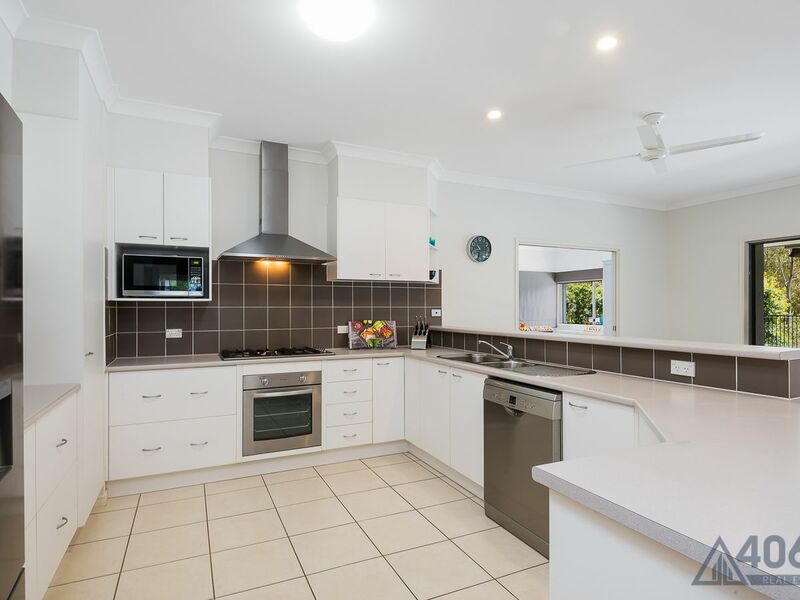 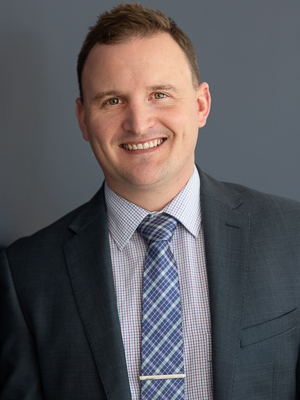 The large open plan kitchen, with quality stainless steel appliances, cleverly integrates family living with the adjoining meals area, lounge room and separate rumpus room. 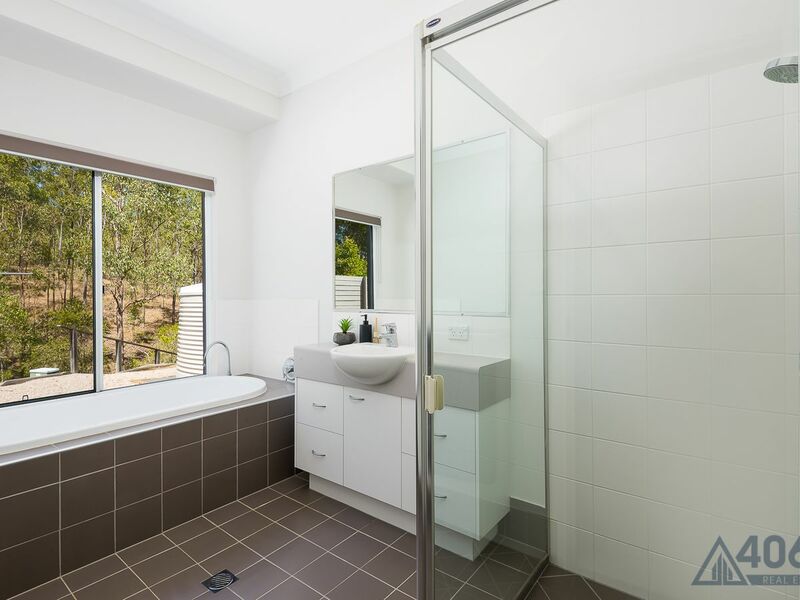 Three additional bedrooms are serviced by a modern main bathroom with a large separate shower and bath. 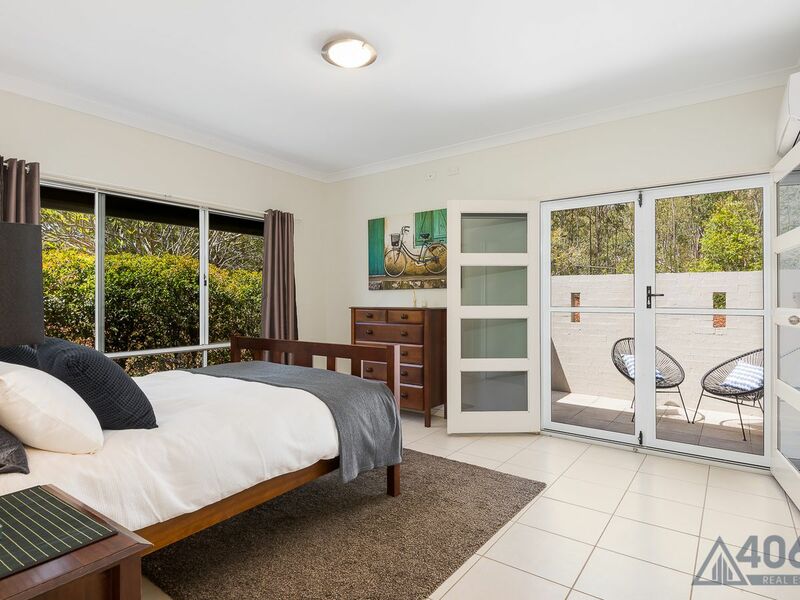 All include built-ins and one accesses another private courtyard. 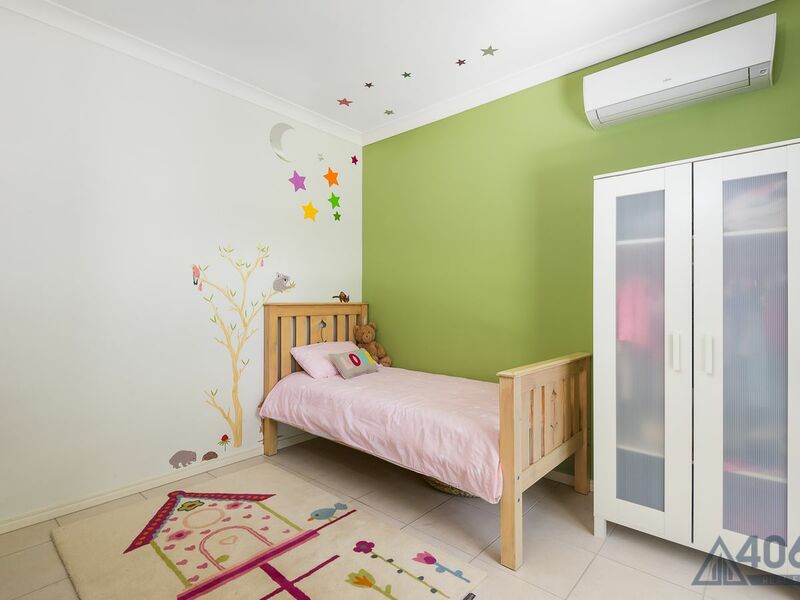 This arrangement makes an attractive layout for families with older children or for comfortable guest accommodation. 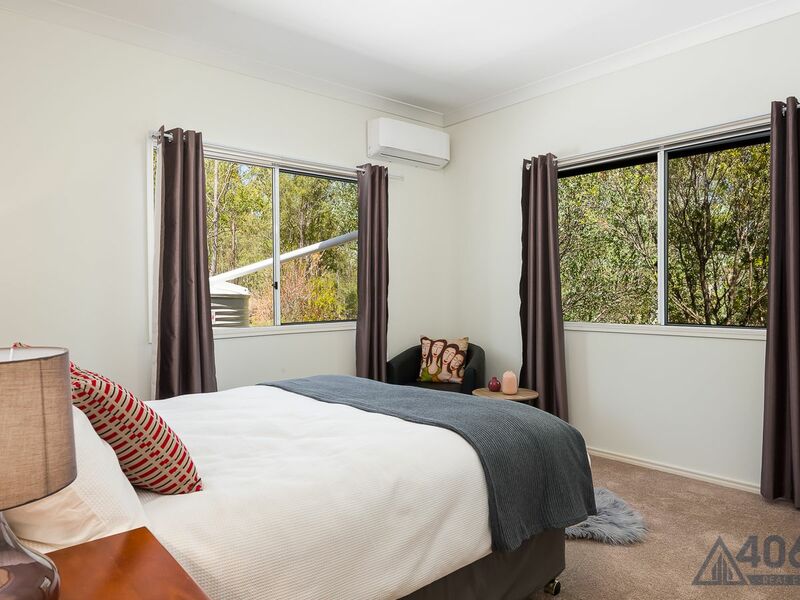 The fifth bedroom or study is conveniently located at the front of the house adjacent to the master bedroom. 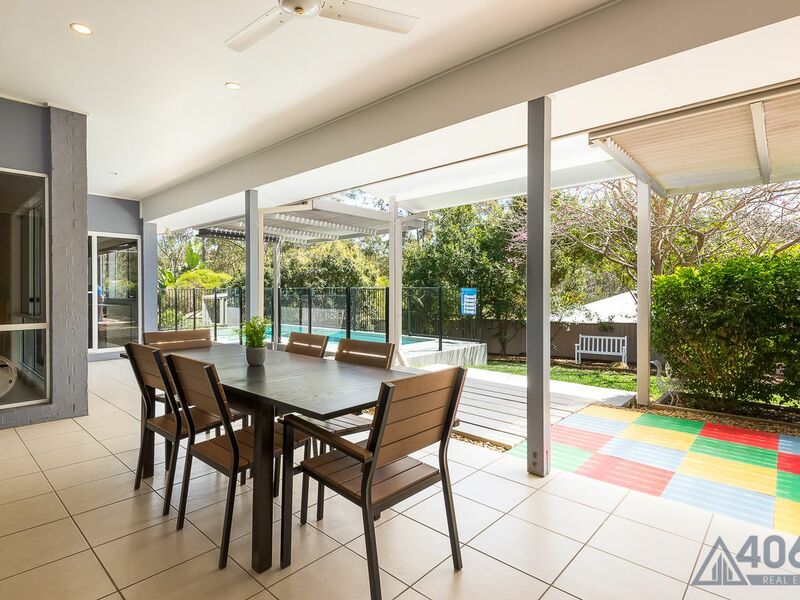 A real showpiece is the private north-facing outdoor entertaining area. 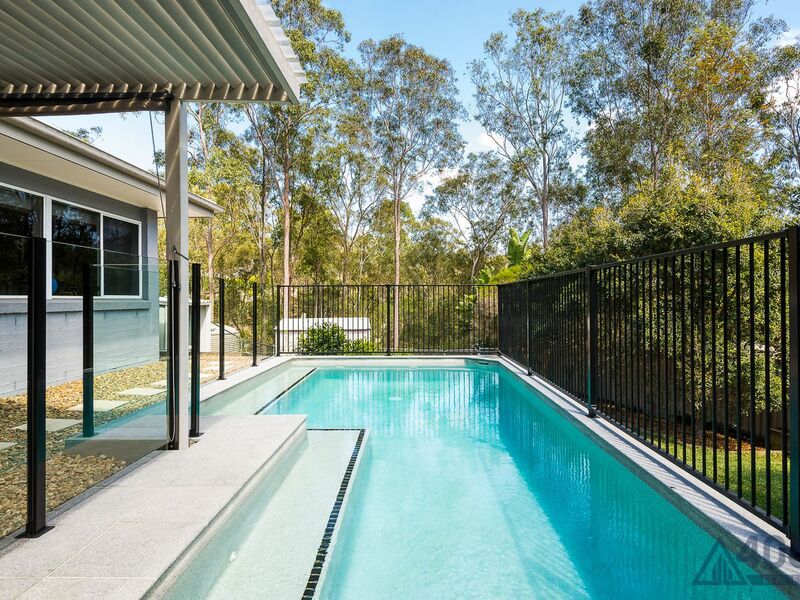 Accessed from the main living area via expansive glass sliding doors, this relaxing space overlooks the pool and children’s play area turfed with low maintenance grass and shade provided by established trees.